Anyone who’s ever spent a while on track has inevitably growled “I will have you, Nemesis!” at the schmuck in front of them. 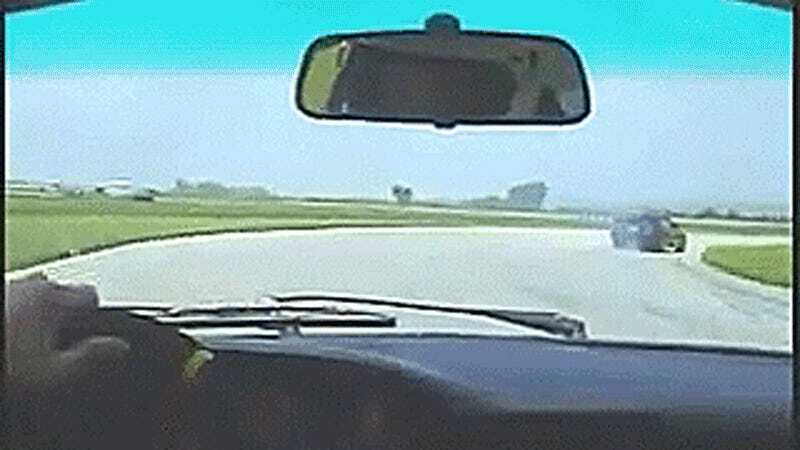 That all comes back to this classic video of a Porsche following a Ford Mustang on track, growling at it in the most metal way possible. 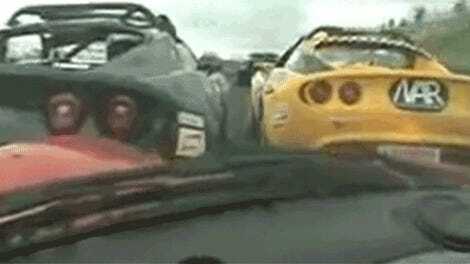 Long-held internet lore says that the two guys in the video are brothers, and the younger brother in the Mustang was talking all kinds of smack about his older brother’s Porsche. Now we can all feel old, as this video hit YouTube on March 30, 2007. According to tipster Paulo Acoba, it was uploaded to Trackpedia before then, so technically, it’s even older—just in case the vintage video quality didn’t tip you off. Still, we first posted it here exactly ten years on from today. We’ve gone from 320-pixel-wide track day videos to stick-on GoPros capable of high definition video in the past 10 years, so that’s progress. Still, I can’t believe this video is that old. Get off my lawn!